With approximately 1.3 billion tons of municipal waste generated each year, and volumes expected to increase to 2.2 billion tons by 2025 according to World Bank figures, urgent action is needed to head off the threat to the environment and human health posed by this global waste crisis. The food discarded by retailers and consumers in the most developed countries would be more than enough to feed all of the world’s 870 million hungry people, according to the Food and Agriculture Organization of the United Nations! The waste industry has historically avoided accountability and has relied on an antiquated process as the primary means for disposal, making the quantification of waste nearly impossible. The absence of data leads to excess generation of food waste resulting in the perpetual dependency of landfills and associated inefficient collection vehicles directly contributing to atmospheric degradation. 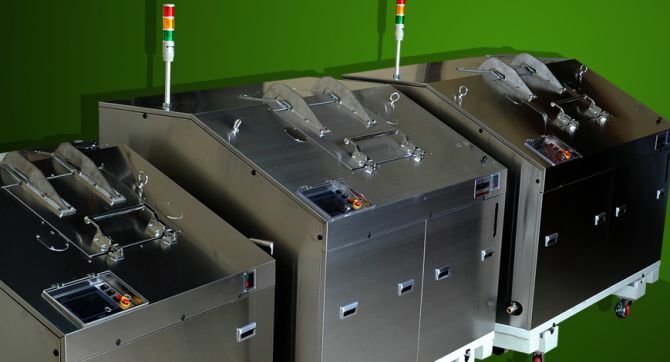 BioHitech is the industry leader in the development of a simple, cost-effective food waste disposal technology designed to solve today’s landfill diversion and sustainability objectives. 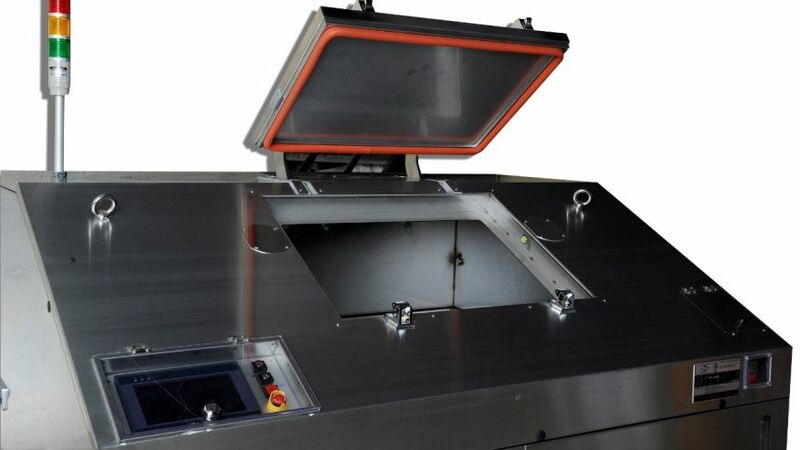 A green technology company BioHiTech Global Inc.’s subsidiary, BioHiTech America, is installing digestion technology that reinvents food waste management by focusing on processing the waste at its point of generation for easier, more cost-effective disposal. BioHiTech has been investigating further uses for the liquid slurry by testing the transportation and use of it in an anaerobic digestion (AD) facility, reports PR Newswire. The Eco-Safe Digester is an on-site technology utilizing mechanical and biological treatments to convert food waste into a liquid that is safely discharged to standard sewers. The food waste no longer requires on-road transportation to distant landfills or compost facilities, thanks to its on-site organic waste break down technology. The Eco-Safe Digester works on aerobic digestion which is the natural biological decomposition process in which a proprietary formula of natural bacteria thrives in an oxygen-rich environment breaks down and digests food waste. 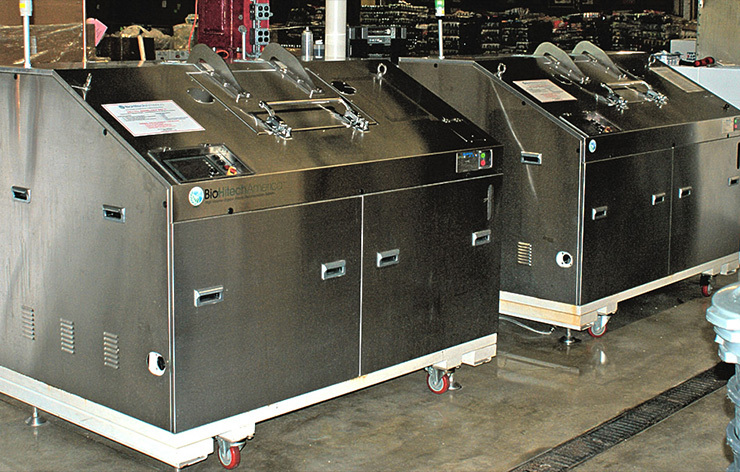 These units can digest up to 2,500 pounds of food waste per 24-Hour period. During the process, the digester weighs each increment of waste, allows users to quantify its type and origin simultaneously transmitting, in real-time, data to the BioHitech Cloud. The first of its kind solution combines the power of Big Data with proprietary clean technology. The combination produces the transformative marriage of the Eco-Safe Digester and the BioHitech Cloud. The two features are uniquely designed to work synergistically because they offer an efficient and affordable means of reducing carbon emissions with a compelling return on investment. The company installed a unit at a high-volume supermarket in New Jersey to test whether the effluent from the digester would be a good feedstock. “After testing by both BioHiTech and Natural Systems, it was determined that with some modifications to the settings on the Eco-Safe digester, the effluent would essentially complete the first step of AD, which is hydrolysis,” Celli says. BioHiTech has more than 300 units installed—nearly 400 if counting units under contract but not yet deployed—in 37 states and 13 countries. In 2015 and the first quarter of 2016, Eco-Safe digesters have diverted over 5,500 tons of food waste from landfills, according to Celli, reports PR Newswire. Food waste is not only a social cost, but it contributes to growing environmental problems like climate change, with the production of food consuming vast quantities of water, fertilizer and land. The fuel that is burned to process, refrigerate and transport it also adds to the environmental cost. It’s time to reduce the food waste and implement eco-friendly solutions for the waste disposal. This is very important to safe guard our environment and mankind!